The solution to your mobility needs! 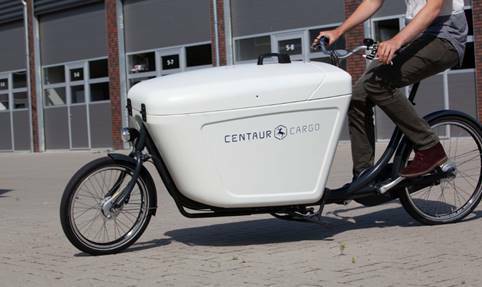 Centaur Cargo cargo bikes are designed for quick, easy and clean mobility in city traffic. We have a wide range of bikes with container volumes ranging from 300 to 2000 litres. You can count on Centaur Cargo’s vehicles and service. In addition to our standard range, we regularly develop entire fleets of custom-made cargo bikes. 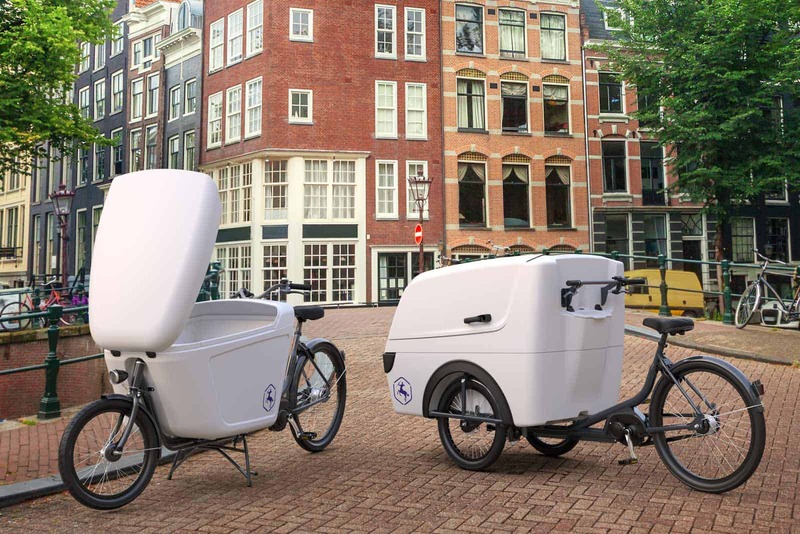 Together with the customer, we look at the specific needs of the box or the bike to co-create the perfect cargo bike. We will be happy to help you find the perfect solution! Our product developers and account managers work closely with our customers and suppliers to come up with the best solution for transport issues. After purchase or lease, we like to stay ‘on board’ with the service and maintenance of our vehicles and develop sustainable and valuable relationships with our customers.